A vital part of maintaining a profitable rental property is regular cleaning and repair of the house’s gutters. Gutters function by getting water from large roof surfaces and directing it away from the home itself, safeguarding the foundation, window wells, and other vulnerable parts from flooding. Gutters that are uncared for could lead to pricey repairs down the road. Dry leaves and other debris collecting in a gutter will prevent the downspouts from draining correctly. Blocked gutters will overflow, freeze, and pull the gutters lose gradually. Water pooling in the gutters could rot wood and rust metal too. When gutters stop working, water can damage the foundation, flood a basement, and so on. Several Gonzales rental property owners may believe that because their residents handle some of the basic maintenance tasks around their rental home, they can also clean out the gutters once in a while. However, gutter cleaning and repair are not jobs that should be handled by residents. As gutter maintenance and repair need using ladders, proper safety measures have to be taken to ward off falls and serious injury. It’s important to avoid liability concerns and other safety risks when it comes to your single-family rental home. Keeping your residents off of ladders and on the ground is the best method to do this. Even though maintaining and repairing gutters isn’t an especially hard job, Gonzales rental property owners have to think twice before opting to perform it themselves. Proper safety precautions need to be taken, and even then, ladders are still risky no matter how safely they are used. Still, the hardest part of all may be remembering to actually do regular maintenance on your rental property’s gutters. Gutters tend to be a maintenance job that remains out of sight – and out of mind – until they’ve become a big problem. The good news is that scheduling and performing routine maintenance and repairs on your rental home’s gutters don’t have to be troublesome. 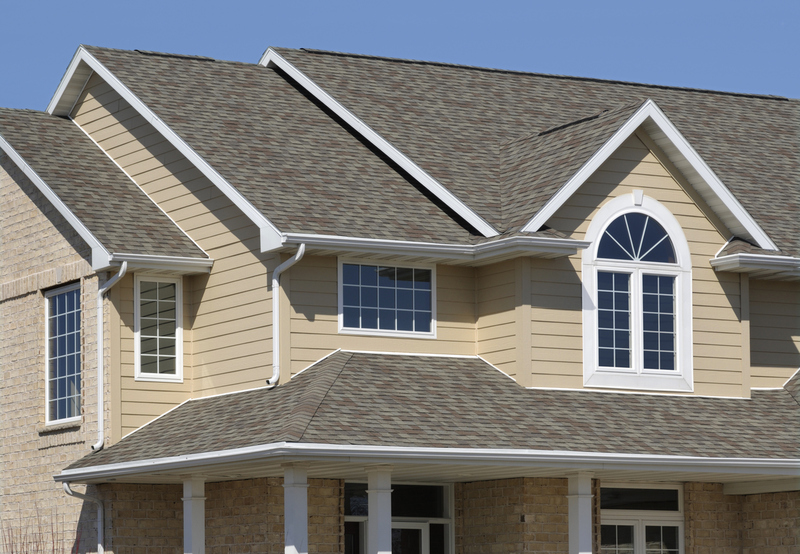 With Real Property Management Baton Rouge, you can rest easy knowing that your gutter maintenance is being dealt with in a professional and timely manner by experienced service providers. As part of an affordable and inclusive maintenance program, our team does the work needed to keep your gutters clear and your residents – along with your investment property – safe and dry. To find out more, please contact us online or give us a call at 225-389-6860 today.